2/5 Just like the sun will rise tomorrow, and given murphy's law, rest assured that your ZanuPF detractors will use Barbican Bank, AfDB & dual citizenship residue against you. The question is not whether they will, but when & how they will do it. You are forewarned; be forearmed! 3/5 A minister of finance is not a technocrat but a politician. You will need political clout that comes from being a ZanuPF member, an MP and, crucially, a central committee & politburo member. If you are not these things, it's a disaster & if you are, your technocratic CV dies! 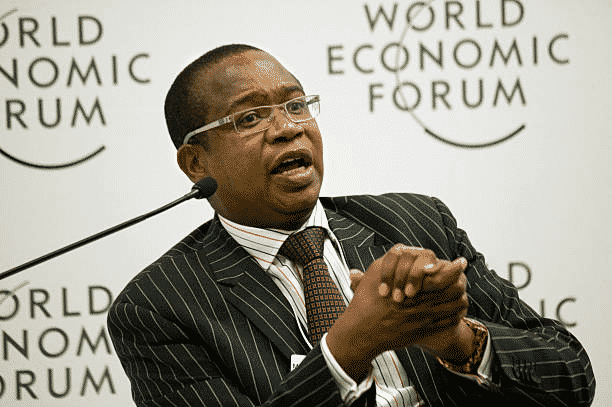 5/5 The Ministry of Finance does not have the high-end skills necessary for an economic ministry in a country with Zimbabwe's intractable socioeconomic problems; compounded by political malaise. There's no craft-competence from the permanent secretary, down to the shop floor!